This picture shows some lovely smooth render work carried out on a very smart house in Leeds. 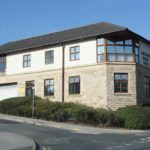 West Yorkshire External Coatings is a division of West Yorkshire External Coatings. And we work in the West Yorkshire region as well as throughout the North Yorkshire region. 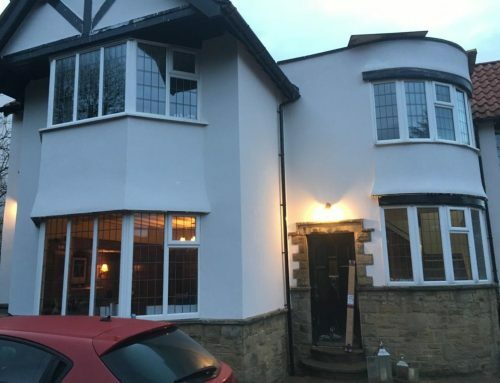 We have carried out some high quality render and pebble dashing work in the Leeds region. If you are looking for an experienced renderer in the Leeds region then please give us a call.